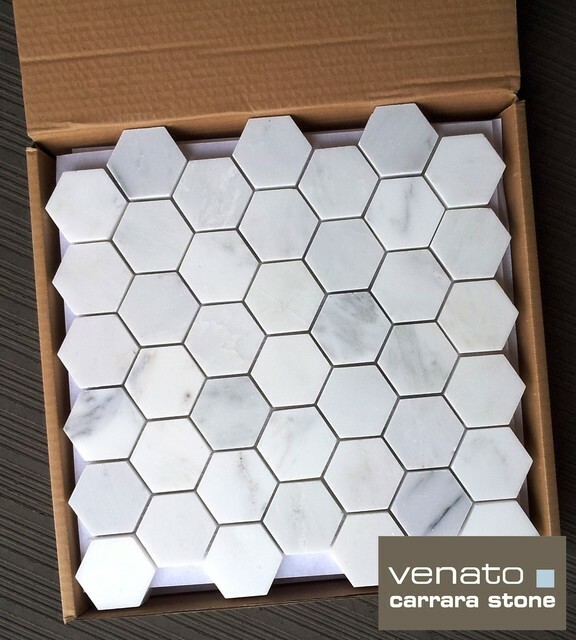 Carrara Venato is White based and White is Hot! 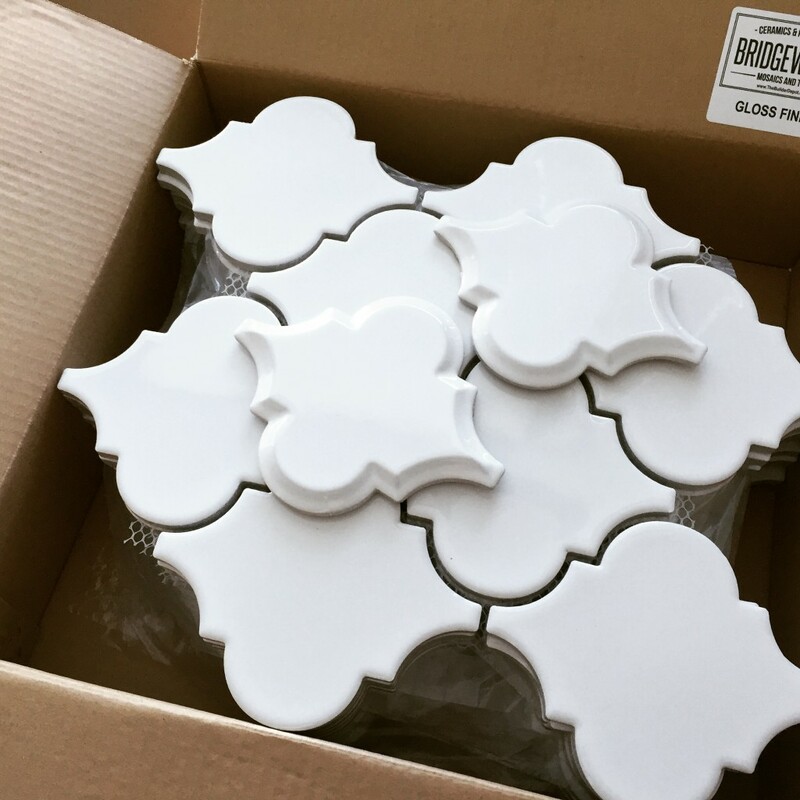 Then sometimes you just want that white base. 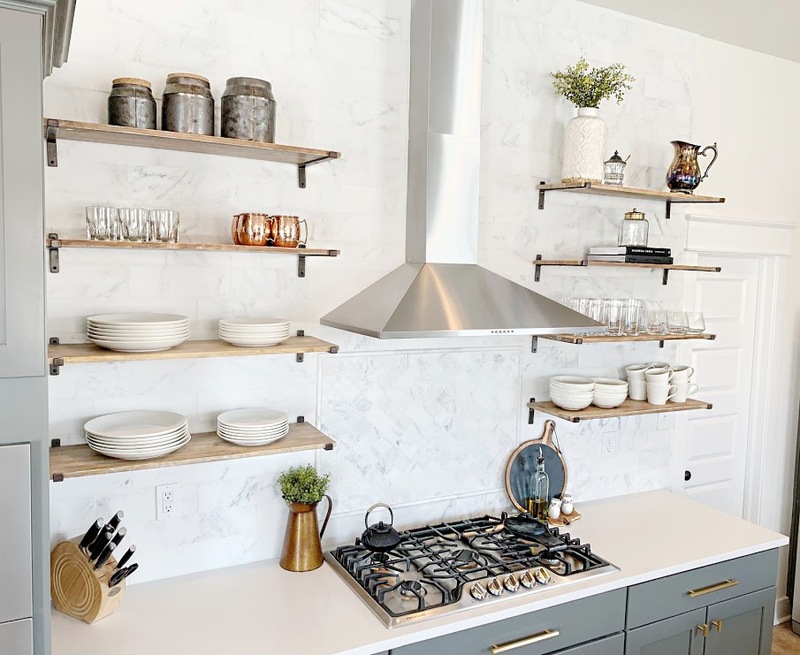 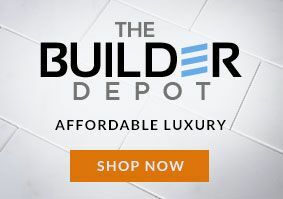 You have been to the showrooms seen the CD low grade Carrara or even ‘C’ grade and that is not what you had in mind, you want that Calacatta white but the price is prohibitive. 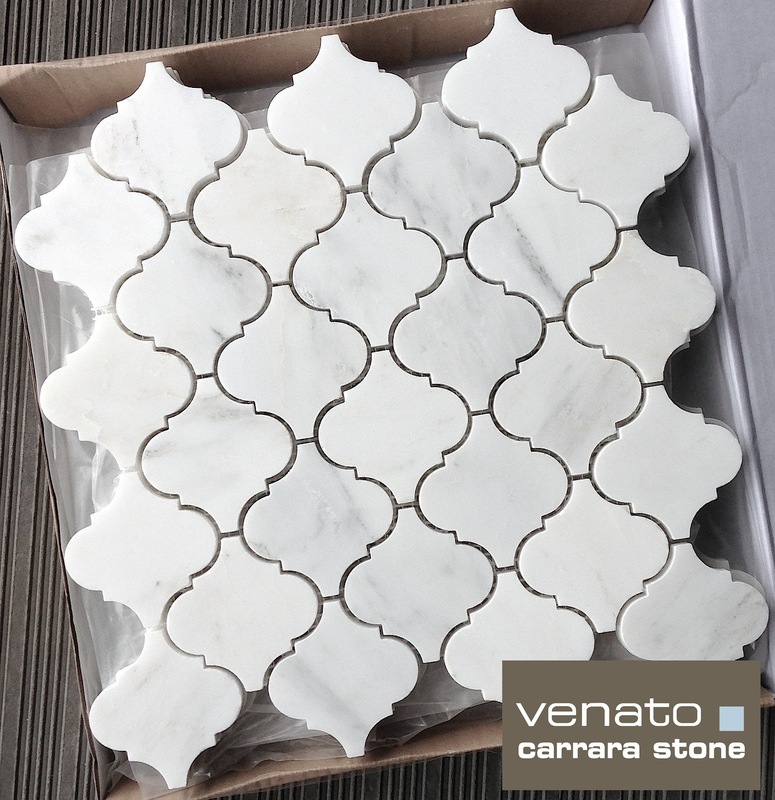 We have the answer you need our exclusive line Carrara Venato. 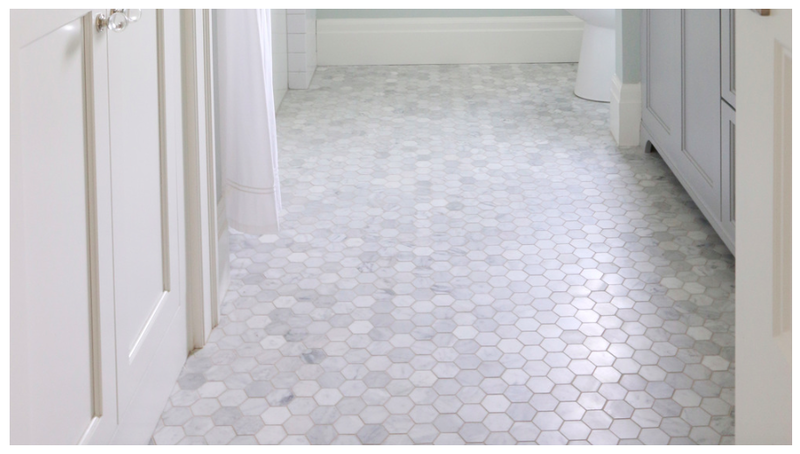 Carrara Arabesque Marble Mosaic perfect for Kitchen Backsplash and only $16.95 a sheet.